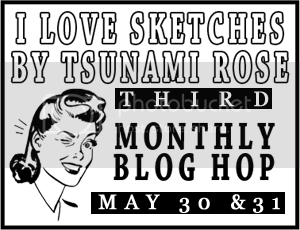 Thank you for joining us today in the I Love Sketches byTsunami Rose 3rd monthly Blog Hop! We have all been given the lasttwo scheduled sketches of May to work with and put our own spin on! We have onecard to present to you today and tomorrow so make sure to check back tomorrow! Please make sure to become a follower of everyone on theblog hop and leave them a comment on both days with your email if possible sothat you Daisy Collins can contact you to send you the prize! Daisy Collins just recently premiered her new line ofVintage Printable Scrapbook Papers & Vintage Ephemera on her Zibbet shop! Make sure to stop by tosee even more of her wonderful creations that now you can create with! 2 luckyrandom selected winners are going to get her Vintage Father’s Day Printable anda $5 gift card to her shop! I really liked using this sketch because it's so versatile. It's the beginning of Wedding season, so I wanted to create something delicate and special. 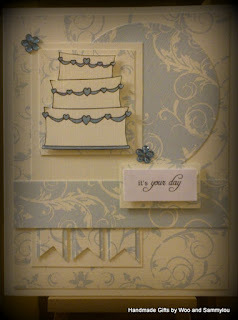 I used a free digi and papers and sentiments from Pink Petticoat. I have to say this is one of my favourite cards from the whole of May. I hope you like it! Check out day 2 tomorrow! And make sure to join the I Love Sketches by Tsunami Rose Facebook Group! Beautiful card. The colours are subtle and work really well. 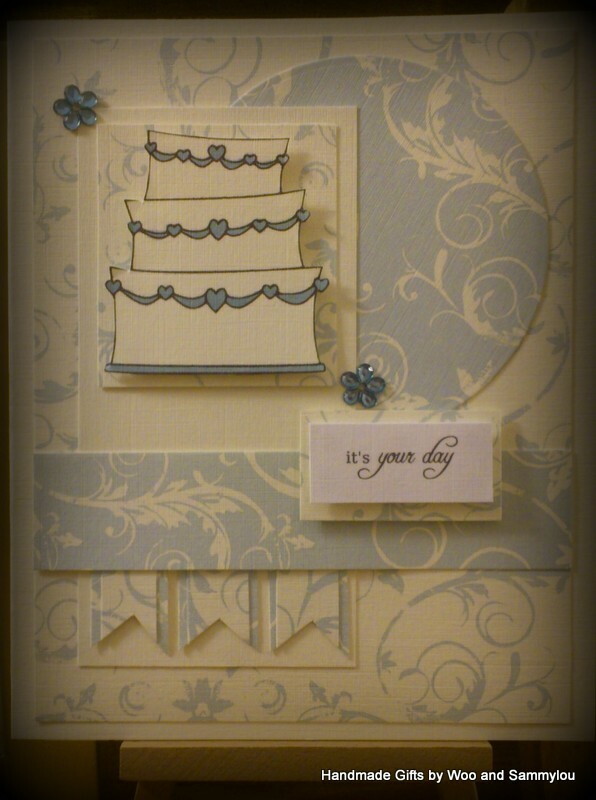 Beautiful wedding card Sammylou, perfect pastel shades that compliment one another well. ILS by Tsunami Rose - Monthly Blog Hop - Day 2! ILS by Tsunami Rose - Blog Hop - Day Two!! ILS by Tsunami Rose - Blog Hop!! !